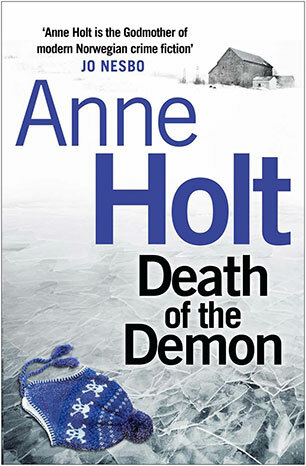 Anne Holt is Norway's bestselling female crime writer. 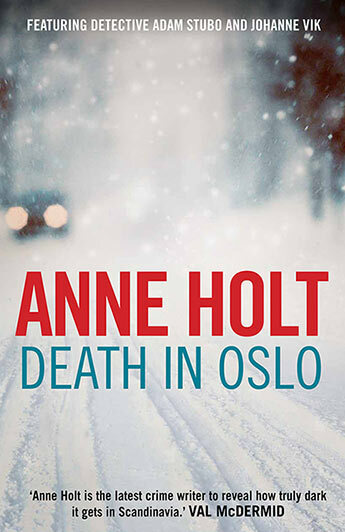 She spent two years working for the Oslo Police Department before founding her own law firm and serving as Norway's Minister for Justice between 1996 and 1997. 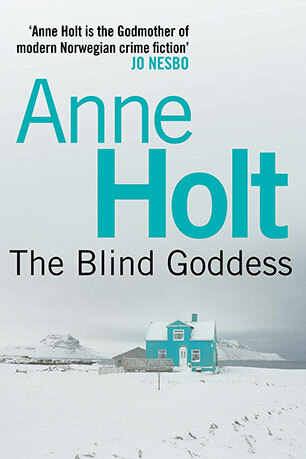 She is published in 30 languages with over 6 million copies of her books sold. 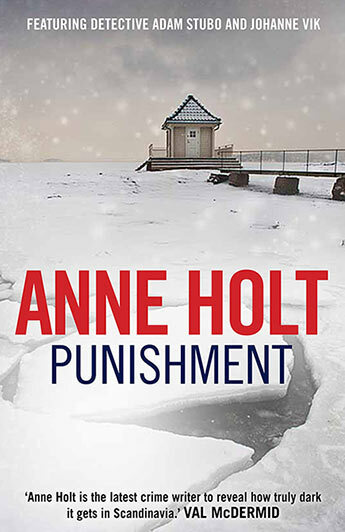 The stunning conclusion to Anne Holt's phenomenal series featuring Johanne Vik and Adam Stubo. 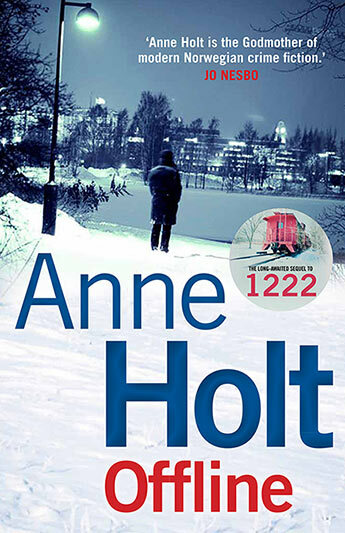 The long-awaited sequel to Anne Holt's massive bestseller 1222 and the penultimate novel in the Hanne Wilhelmsen series: when bombs explode at the Islamic Cooperation Council’s headquarters in Oslo, detective Hanne Wilhelmsen is on the case. 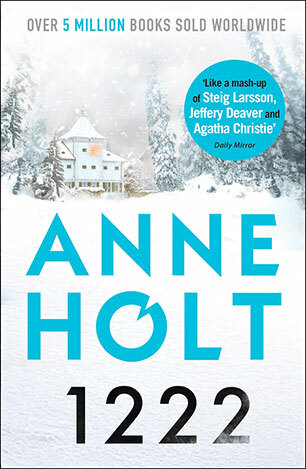 The gripping seventh instalment of Anne Holt's bestselling Hanne Wilhelmsen series: a wealthy Oslo family is murdered and the surviving family members are all acting guilty, because they all have something to hide. 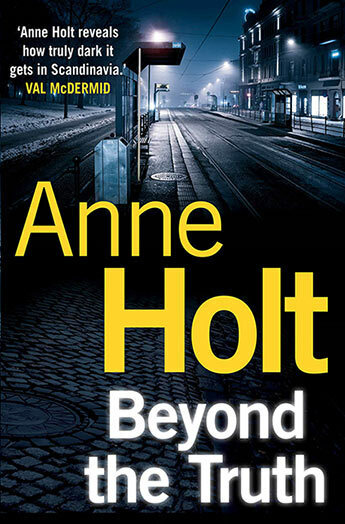 How will Hanne Wilhelmsen get to the truth in an endless web of deceit? 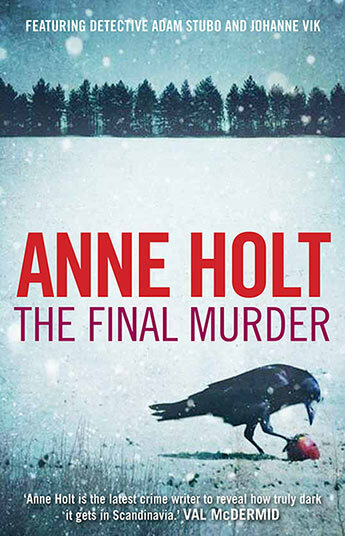 The gripping sixth instalment of Anne Holt's bestselling Hanne Wilhelmsen series: the edgy detective investigates a brutal series of murders while dealing with tragedy closer to home. 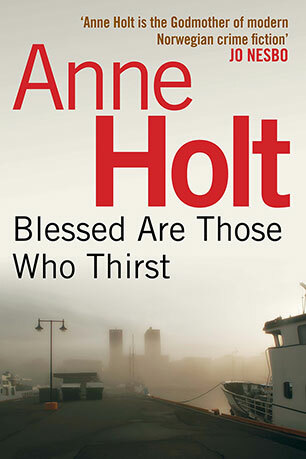 The gripping sixth instalment of Anne Holt's bestselling Hanne Wilhelmsen series: a high-profile murder brings Hanne back to the city she fled in the wake of heartbreak. 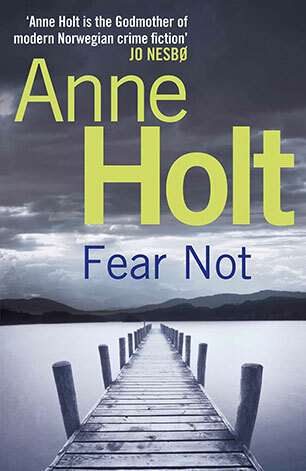 The gripping second instalment in Anne Holt's Vik/Stubo series. 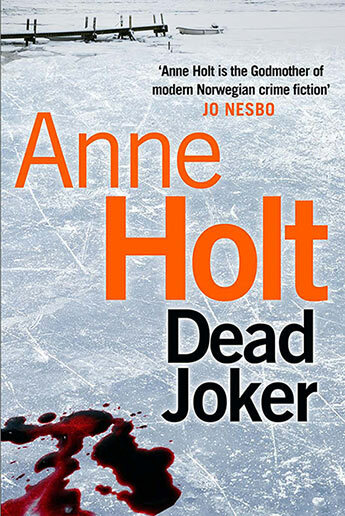 Johanne Vik and Adam Stubo set out to solve a series of celebrity killings in this chilling thriller from Norway's bestselling female crime writer. 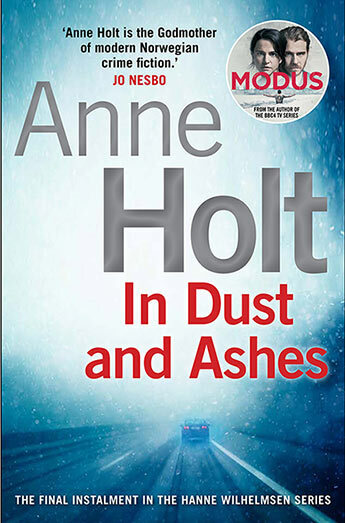 The gripping third instalment in Anne Holt's Vik/Stubo series. 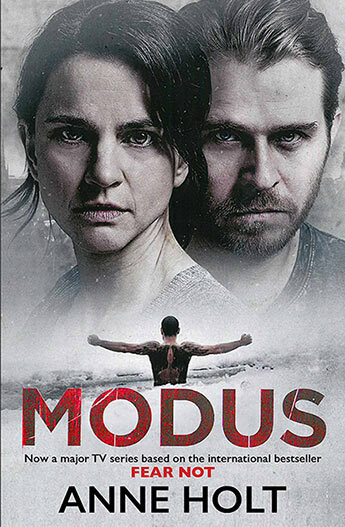 When the first female US president is kidnapped on a state visit to Norway, Johanne Vik and Adam Stubo must race against time to prevent a national security crisis. 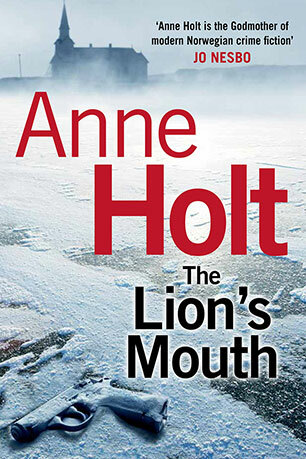 The second instalment in the Hanne Wilhelmsen crime series. 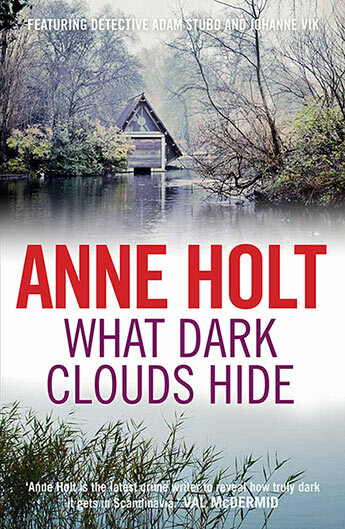 Anne Holt's brilliant detective Hanne Wilhelmsen investigates her third case: the manager of a children's home is dead and a twelve-year-old tearaway is on the run. 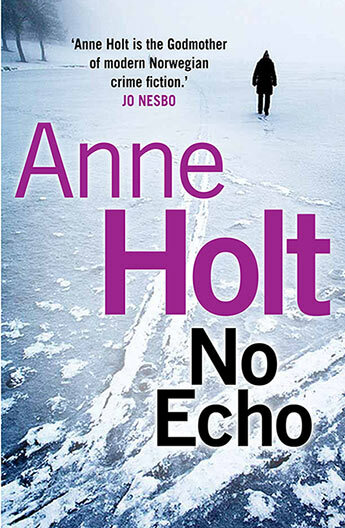 The next in the explosive Johanne Vik series: terrifying situations, remote settings, intelligent plot. A mountain pass, a derailed train, a locked carriage, an ancient hotel, old betrayals, murder and state secrets.